Srinagar: Soon after the government has approved separate division for Ladakh, Former Jammu and Kashmir chief minister Omar Abdullah on Friday said after the elections of 2019 our government will grant division status to Chenab valley and Pir Panchal regions if his party was voted to power in Jammu and Kashmir. “We will take care of regional & sub-regional aspirations. We won’t adopt the pick & choose the approach of the Governor but will instead take a holistic view & address the wider problems. 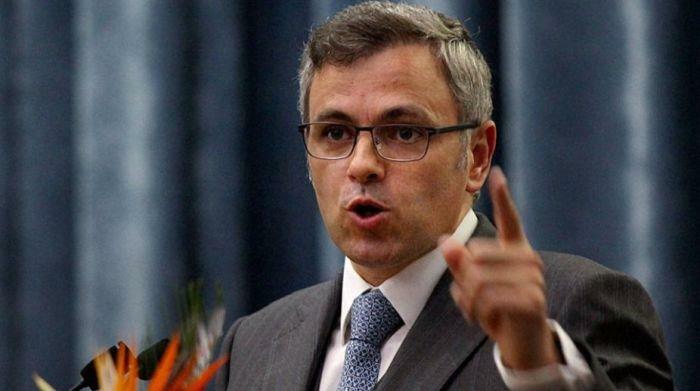 Our regional autonomy document will be our template,” Omar wrote on Twitter. Earlier Jammu and Kashmir Government has approved the creation or a separate Administrative/ Revenue Division for Ladakh.